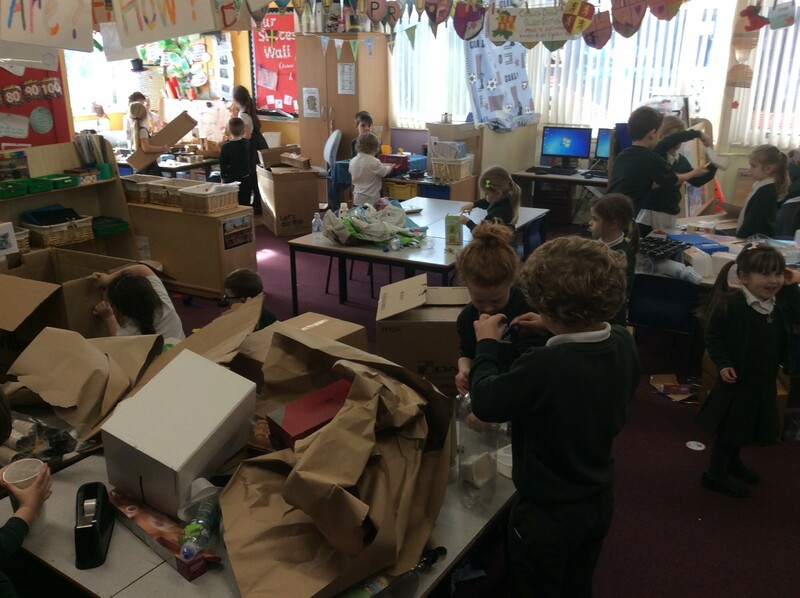 Foundation Phase: It seemed like such a good idea at the time! 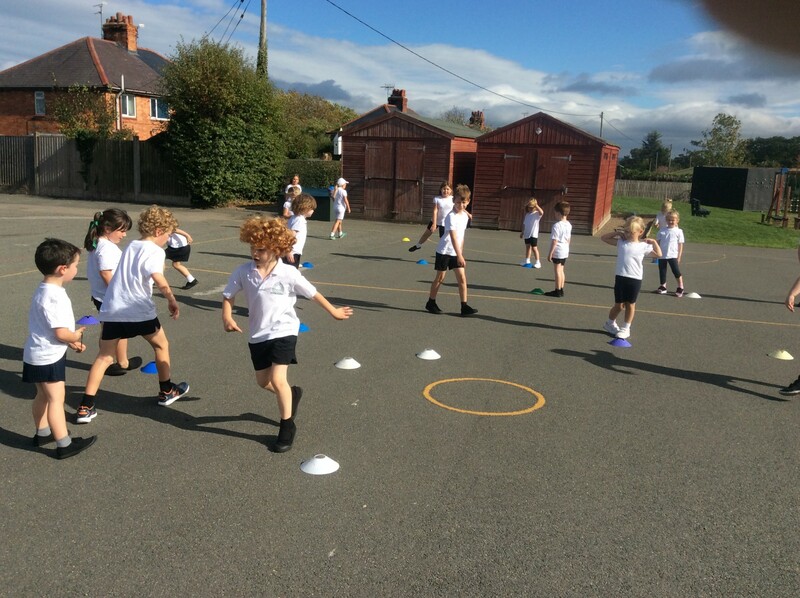 Read more..Foundation Phase: It seemed like such a good idea at the time! 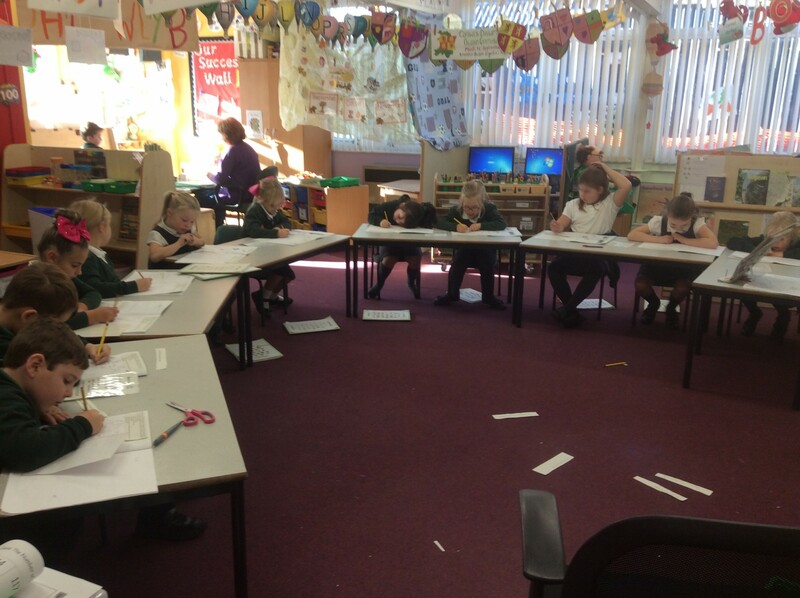 Foundation Phase: Literacy, ICT and role play all in one! 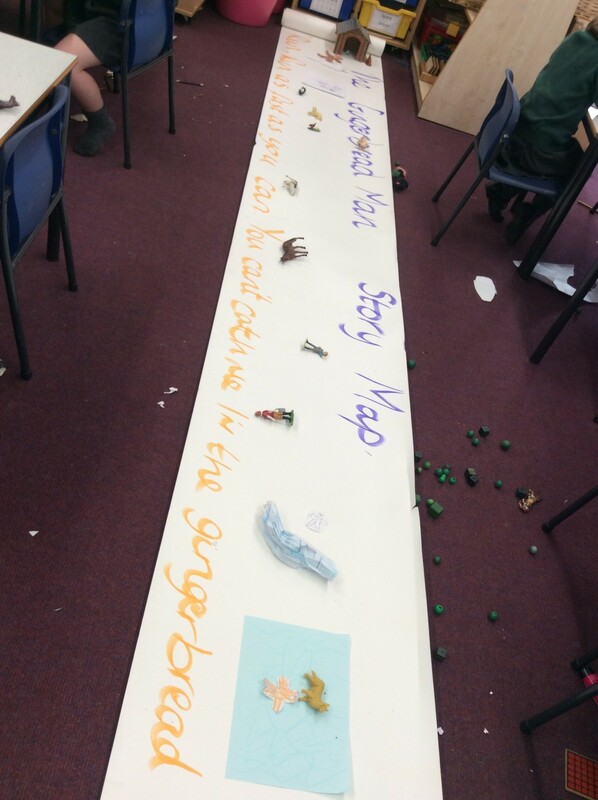 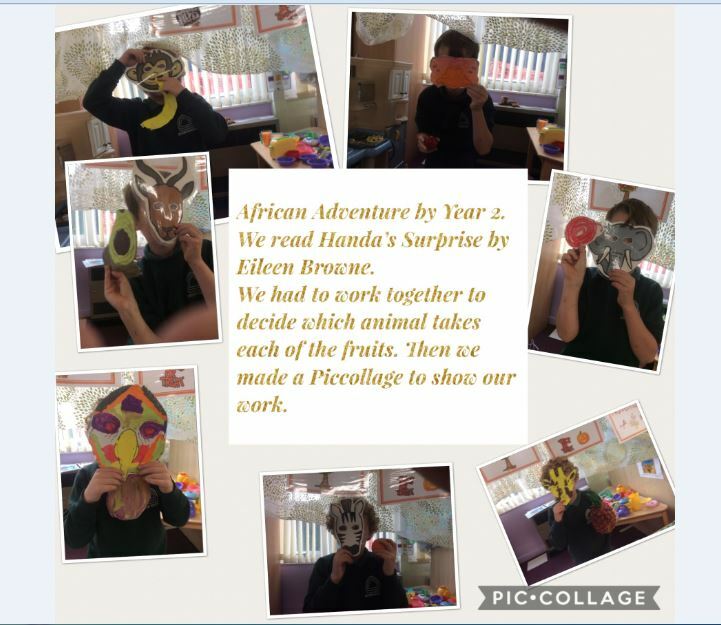 Read more..Foundation Phase: Literacy, ICT and role play all in one! 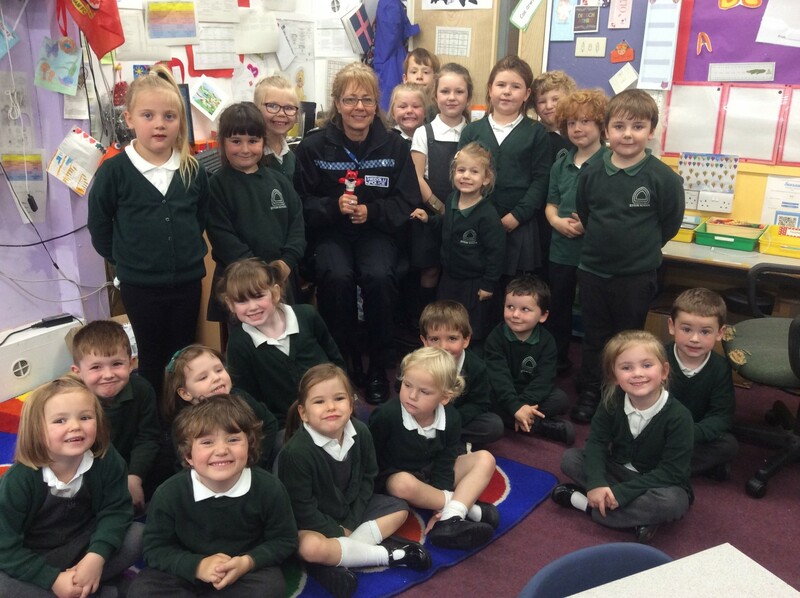 Foundation Phase:PC Kim visits every term! 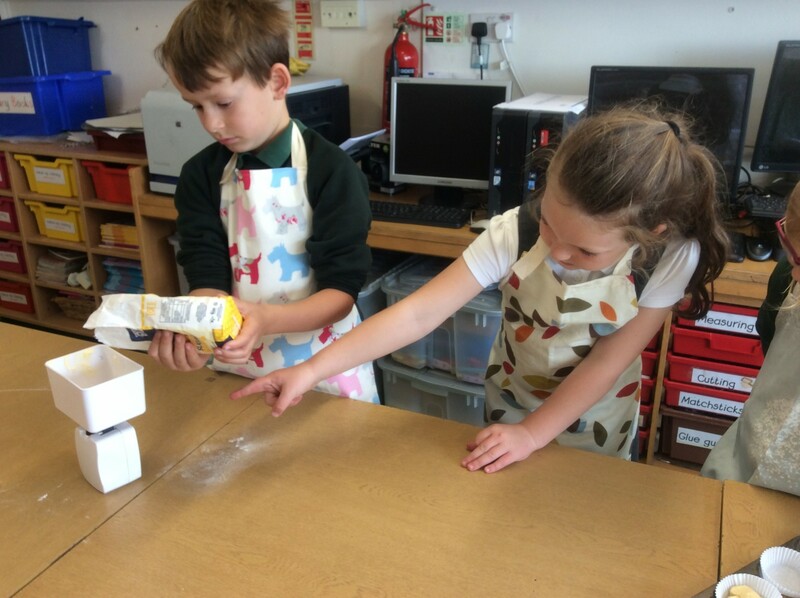 Read more..Foundation Phase:PC Kim visits every term! 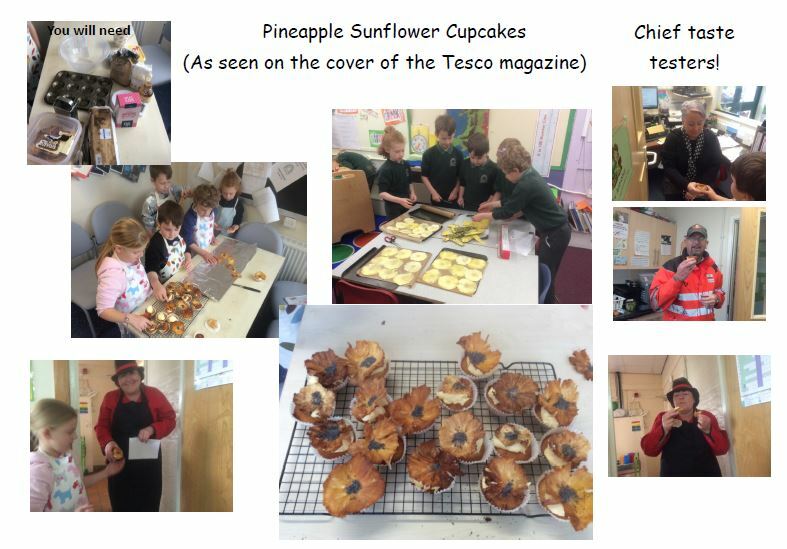 Foundation Phase:Great Wednesday Bake Off! 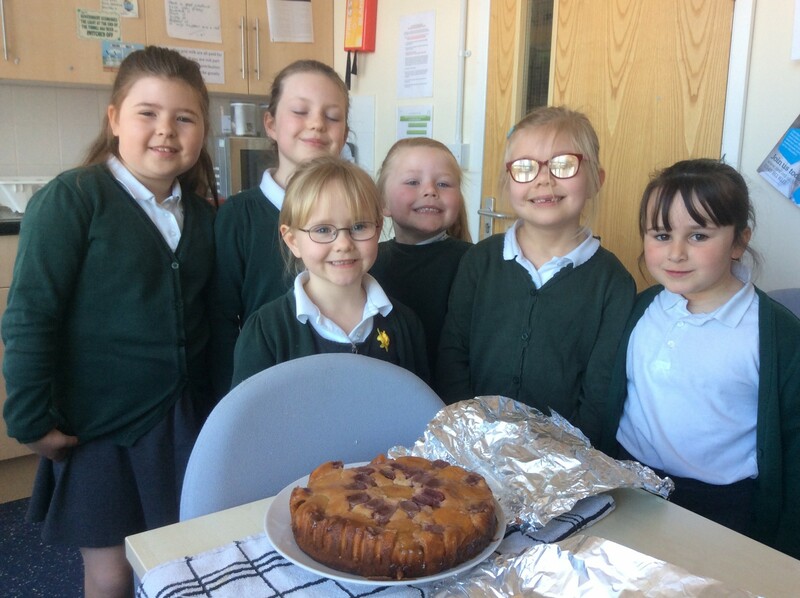 Read more..Foundation Phase:Great Wednesday Bake Off!